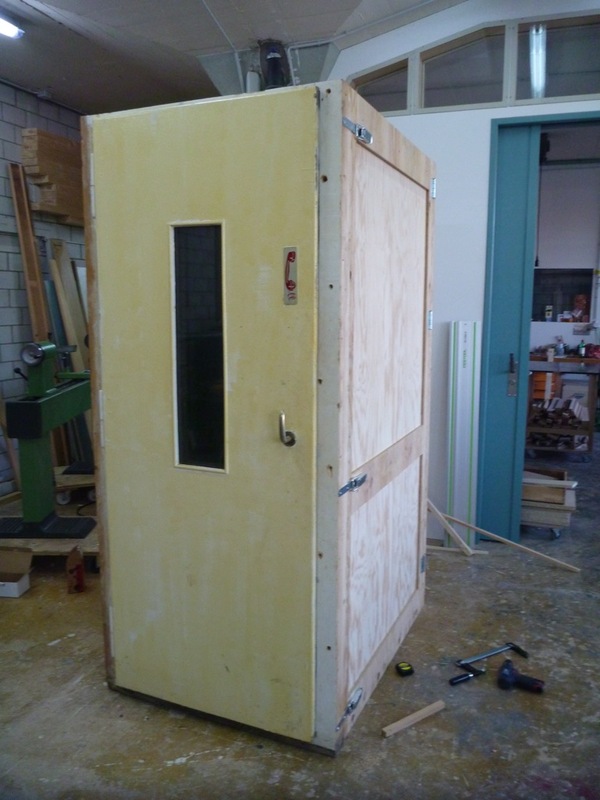 After a series of exhibitions at Café Bar Nordbrücke, our beloved phone booth had to make room for a smoker’s lounge. Therefore we followed the trend of mobile communication and sent the phone booth on a journey. 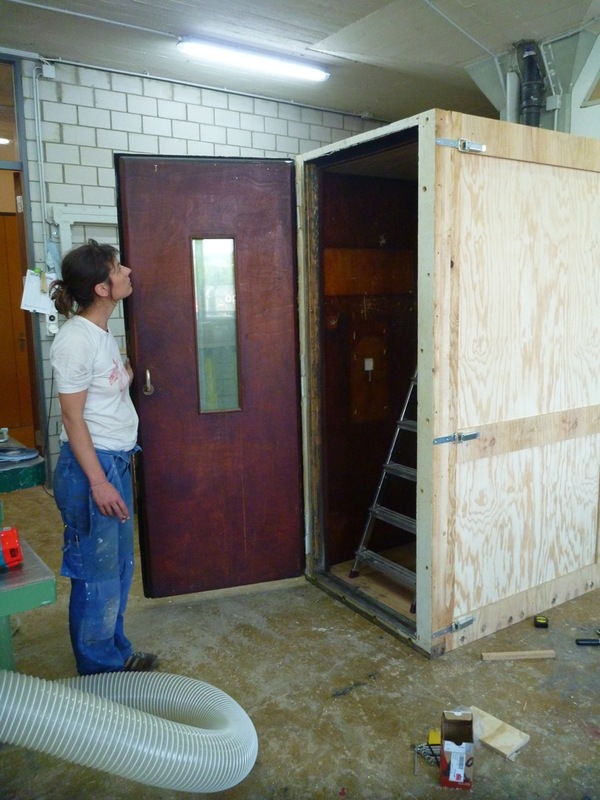 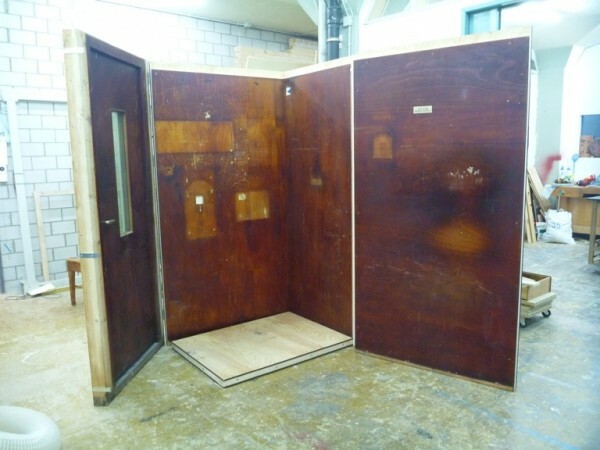 The booth space was transformed into an art transport case, which can be set up as a temporary exhibition space and dismantled in a few minutes.